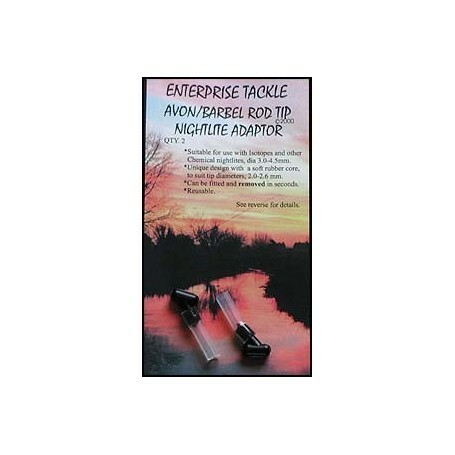 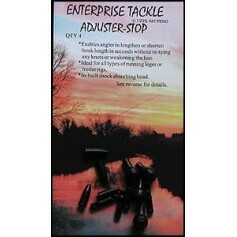 Quiver/Rod Tip Nightlight Adaptor Suitable for use with Isotopes and other chemical nightlites, dia 3.0-4.5mm. 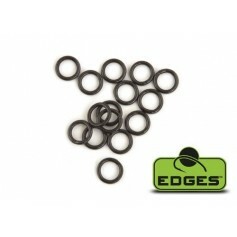 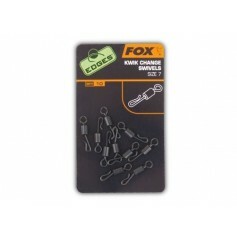 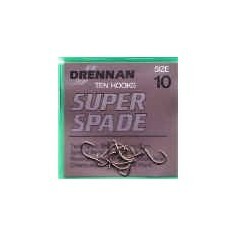 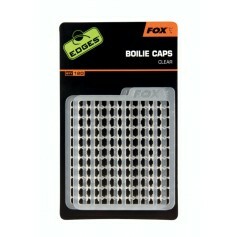 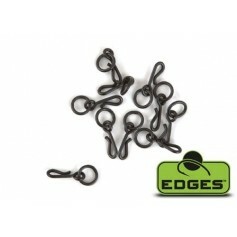 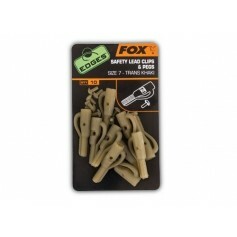 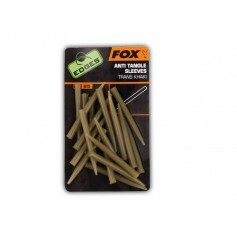 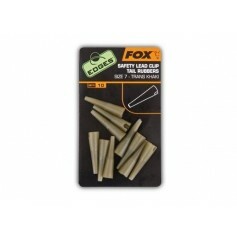 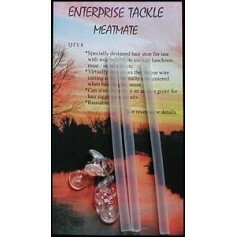 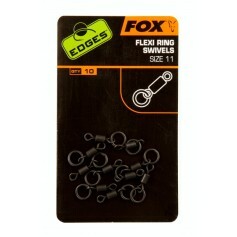 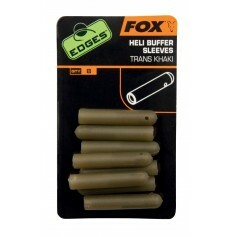 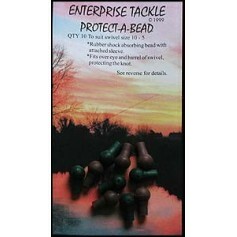 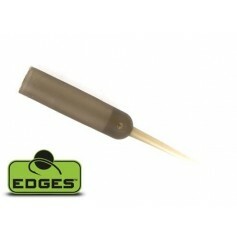 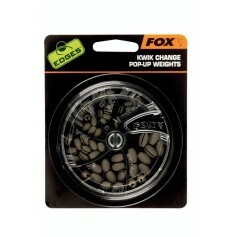 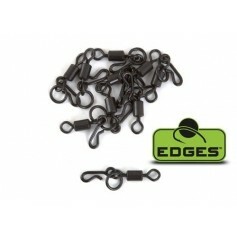 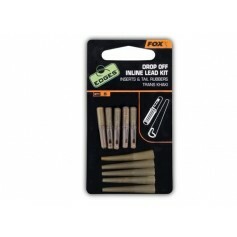 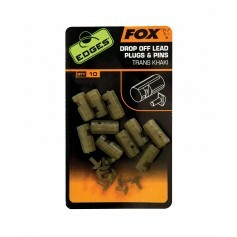 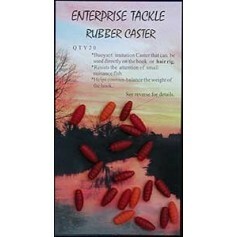 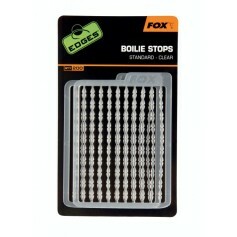 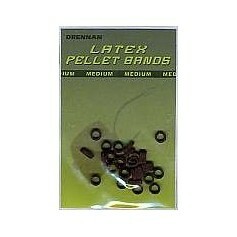 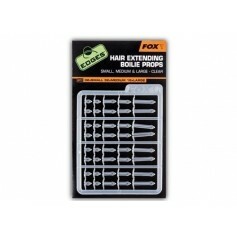 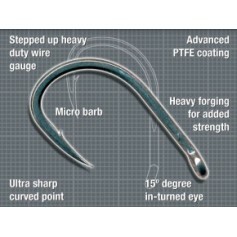 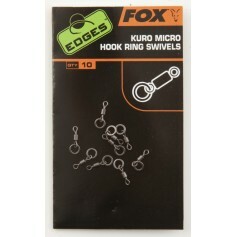 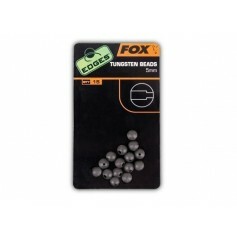 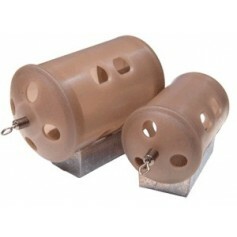 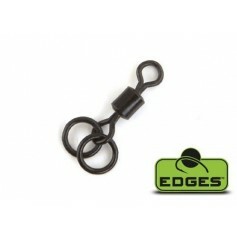 They incorporate a soft rubber core that insures a secure grip on a wide range of tip diameters. 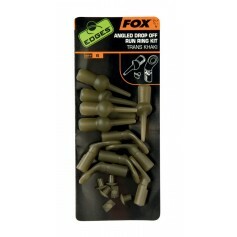 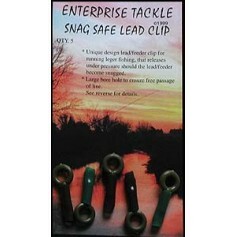 They are re-usable and can be fitted and removed in seconds.